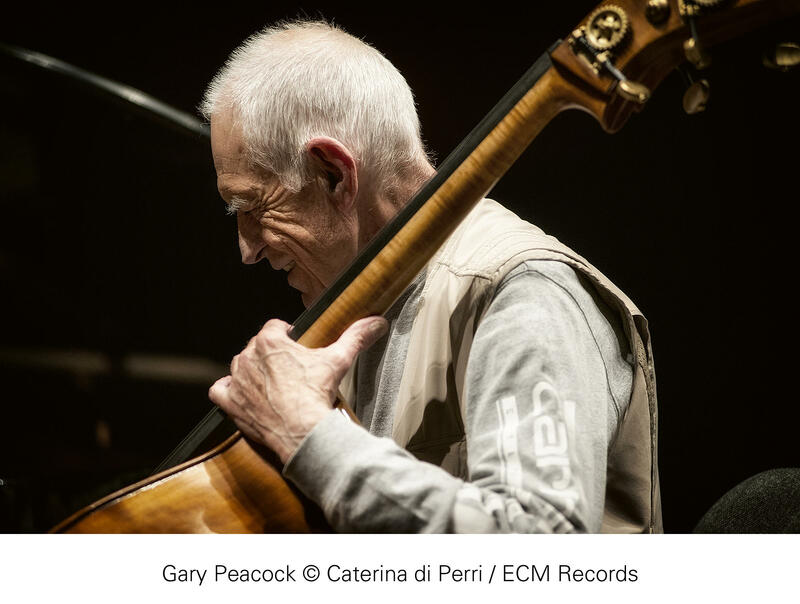 Bassist Gary Peacock has been a model of inuitive equipoise since the 1960s, when he was working in trios led by pianists Clare Fischer, Bill Evans and Paul Bley. 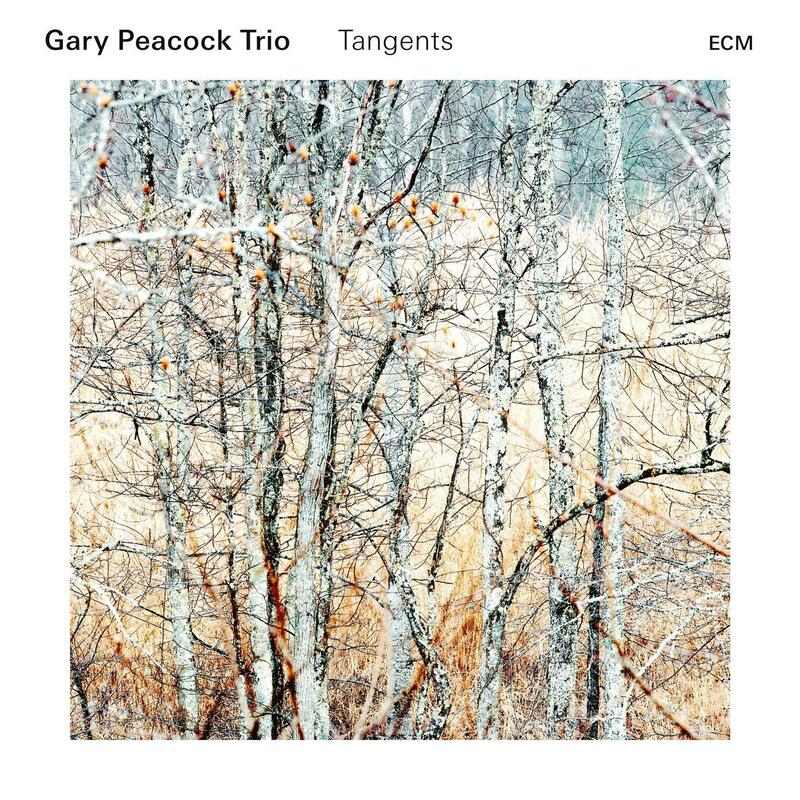 Over the last few years — since the dissolution of a marquee unit with Keith Jarrett and Jack DeJohnette — Peacock has led a fine piano trio of his own, which releases its second album, Tangents, Friday on ECM. Marc Copland is the pianist, Joey Baron is the drummer, and together they share a willingness to join Peacock at any musical coordinates: impressionistic reverie, deep-song balladry, swinging abstraction. “Rumblin’” finds them in that last mode, with a title that nods to Ornette Coleman and Charlie Haden — and a robust melody, carried by Peacock, that does the same. The Festival of New Trumpet Music kicks off this weekend, and as usual it will unfold as a brass fantasia in many colors. 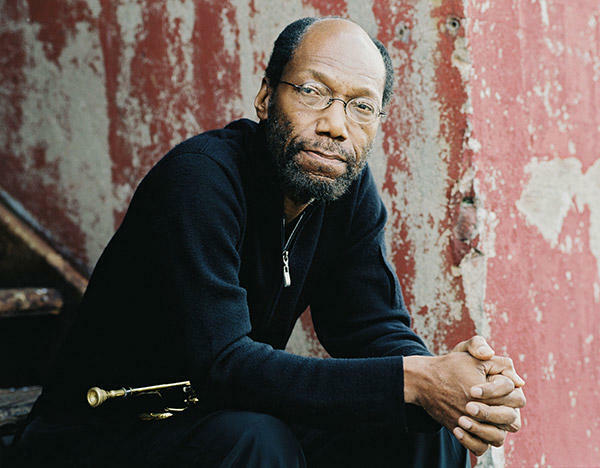 This year’s edition bears the title “Impact: Celebrating 15 Years of Boundary-Breaking Music” — borrowing a theme from trumpeter Charles Tolliver, who will receive the festival’s award of recognition. Tolliver will join FONT Music founder Dave Douglas and others in a panel discussion at 5 p.m. on Sunday at The New School. In that spirit, here is an incendiary track from the 1972 album Impact, featuring Tolliver’s band Music Inc. The tune, “Our Second Father,” is a dedication to John Coltrane, and along with a heroically intense trumpet solo, it features a go-for-broke charge on drums by Alvin Queen. 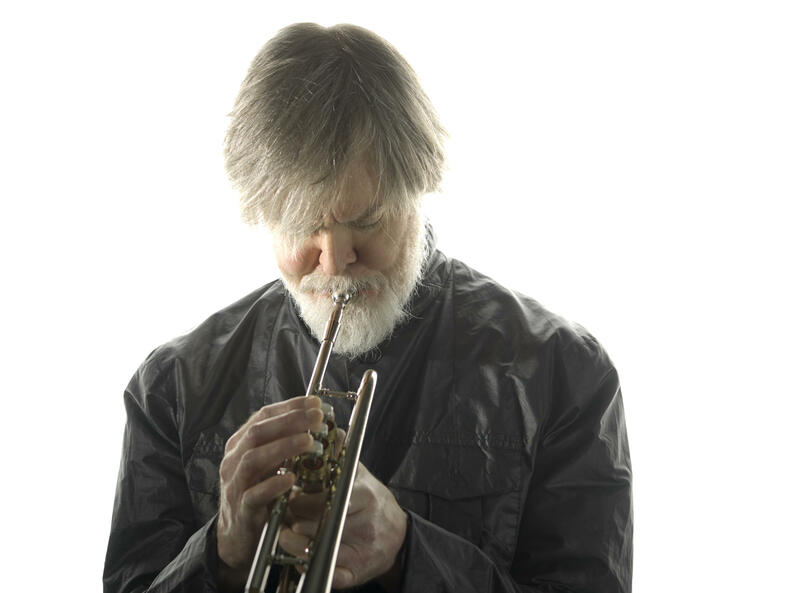 Tom Harrell is another independent-minded trumpeter with a body of work stretching back to the ‘70s. He has been nothing if not prolific in our era, and Moving Pictures, his new album on HighNote, serves as a reminder that he’s also still very much at the top of his game. It’s a showcase not only for his working quartet — with Danny Grissett on piano, Ugonna Okegwo on bass and Adam Cruz on drums — but also for his compositions. “Time Passage” offers a taste of the smart, no-nonsense modernism that Harrell has made a trademark; it draws from the Coltrane harmonic language without falling into a trap. And listen for the voicings in the trumpet choir that plays the melody, multitracked of course by the composer himself. The notion of diaspora rings clearly throughout Ancestral Memories, a new album from the Cuban-born saxophonist and percussionist Yosvany Terry and the Parisian pianist-composer Baptiste Trotignon. Due out in the United States on Okeh this week, it’s a successful outcome of transatlantic cultural exchange, and a persuasive statement about the borders that can be elided with the tools of postbop modernism. Listen above to the title track, which hits its stride with a streetwise swagger, courtesy of bassist Yunior Terry (Yosvany’s brother) and heavyweight drummer Jeff “Tain” Watts.